While one might expect “Little Reunions” to chart Julie and Chih-yung’s affair and subsequent marriage, and then her later affair with Yen Shan, it does not. In fact, the novel resists tracing any one particular relationship in a focused way. 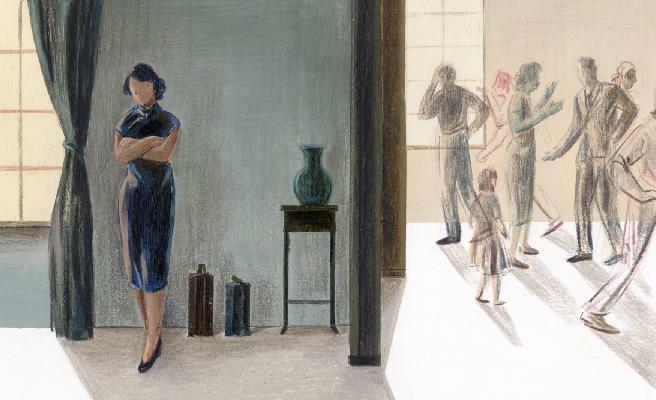 Eileen Chang (1920-95) uses broad brush strokes to take the reader through decades of a crumbling family. At this time in Chinese history, the aristocracy is falling out of favor. Looming on the horizon a few decades ahead is the Cultural Revolution. 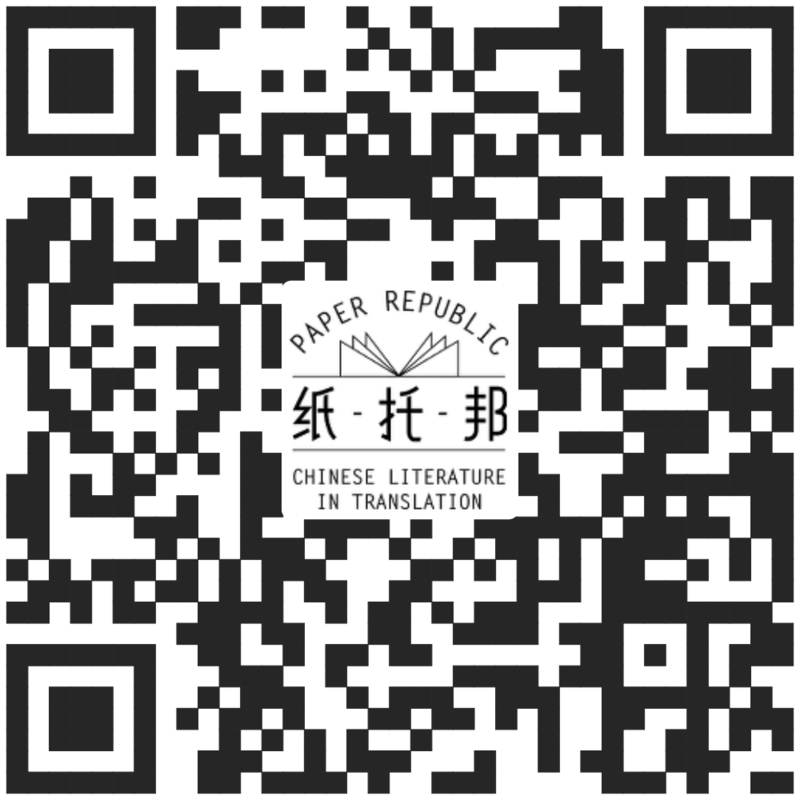 Readers should expect an extensive cast and speedy transitions, and take stock of the character index, a helpful 10-page, alphabetized list of everyone in the novel. And, given these quick transitions, be prepared to jump from event to event; for example, from an intimate conversation between mother and daughter to a sudden bombing.